The Smooth Experience of Digital Processes. Efficient and integrated solutions for digital workflow and maintenance. Regardless of the business size … or the field of application – CALATENA always fits! Industry. Craft. Healthcare. Education. Public Space. And many more. Manually handling causes a lack of clarity and an excessive need for coordination. Our Maintenance and Scaffolding solutions establish a continuous digital integration of all companies, actions and IT systems involved. Our complete Ticket-to-Pay apps are convenient, unser-friendly and available on iOS and android mobile devices. Ready for a smooth digital processing experience? 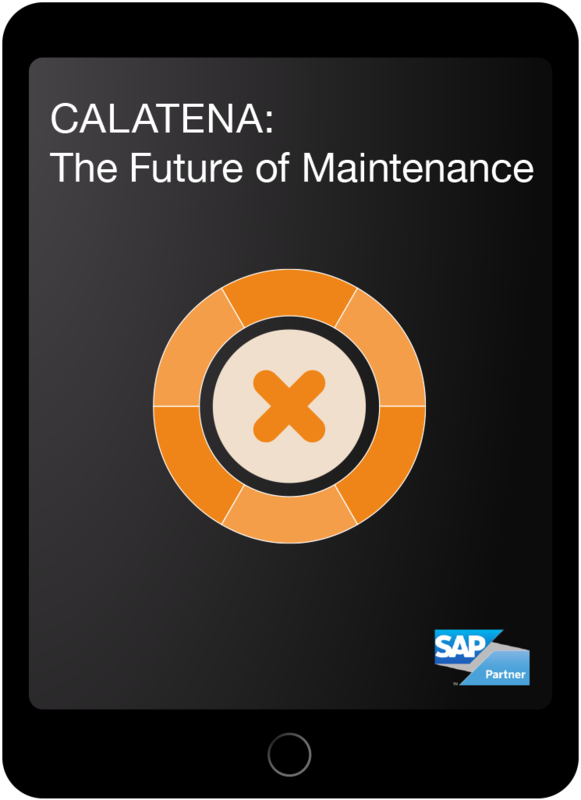 CALATENA ensures the continuous flow of data between all companies and applications taking part in maintenance. For instance, necessary transactions in the ERP system are executed automatically, leaving the operators to coordinate and make decisions. Maintenance work can be carried out in less time by improving coordination and allowing different processes to be executed at the same time. The whole process is accelerated, reducing equipment downtime as well as the expense of non-productive work by as much as half. A current overview of all the maintenance activities is always available. Statistics and business intelligence are provided with data stored in a analyzable way. Our software is certified for the SAP-Cloud in connection with SAP S/4 HANA and SAP R/3. 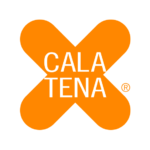 CALATENA increasies efficiency by establishing a digital integration of all companies, actions and IT systems involved. Mobile access for all involved companies and engineers. All data is available anytime from anywhere in the world. Full integration of maintenance schedules, overviews and statistics. 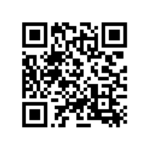 Interface for sensors e.g. S/4 HANA, Predix and MindSphere. Carrying out all necessary transactions in the ERP System. Certified for more reliability and constant accessibility. Can be hosted in the cloud, like SAP Cloud Platform. You choose what’s best for you. CALATENA can be installed on premise and operated by your own IT department. CALATENA can do much more! CALATENA-Public manages tickets and checklists in public and urban areas. 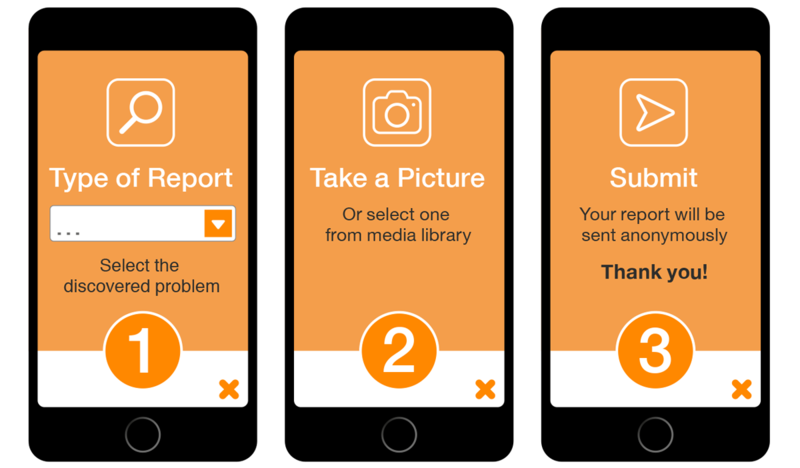 Citizens can report problems e.g. with vandalism, garbage or traffic to the city administration and responsible offices – directly from the smartphone (or any other mobile device) with minimal effort in just a few seconds. Standard service catalogs (SSC) – according to DIN SPEC 77229-1 – increase efficiency and economic efficiency and also help to minimize legal and tax risks. 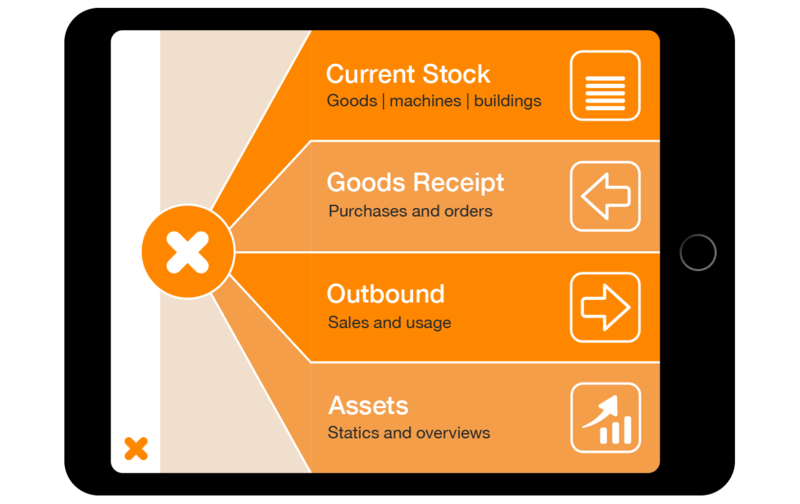 Workflows become much easier by clearly defined and reccuring processes. 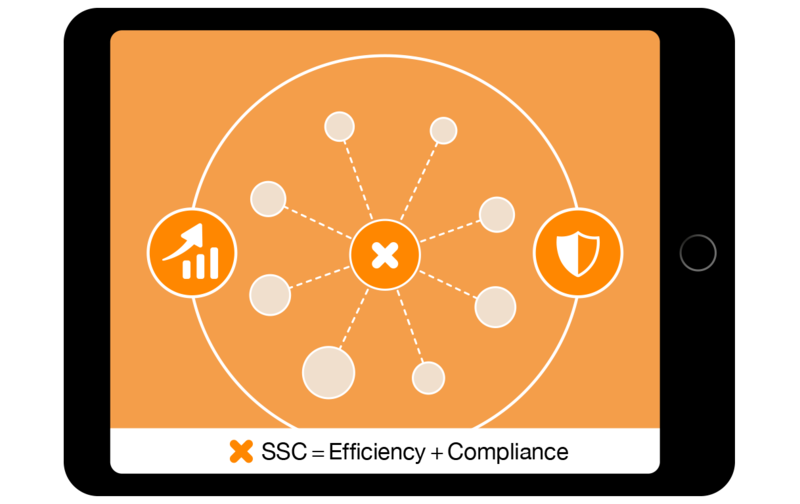 CALATENA-SSC offers high scalability. CALATENA-Asset is the perfect solution for the complete documentation of machinery and inventory items. Control your stocks and execute reorders. This app gives you a professional, digital workflow. Keep an eye on everything, always and everywhere.